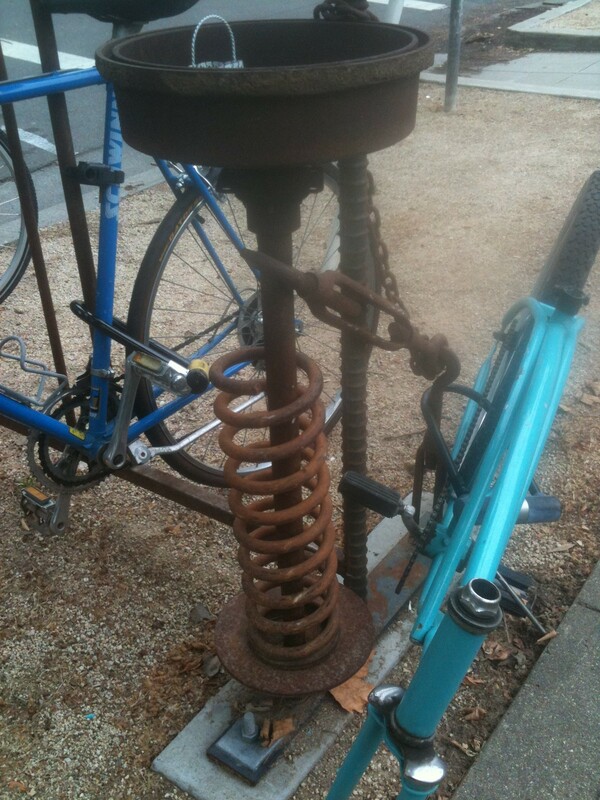 ArtTakes are my mini-posts on art found in unexpected places that is often FUNctional (sculpted bike rack, painted newspaper stand, crafted business signage). 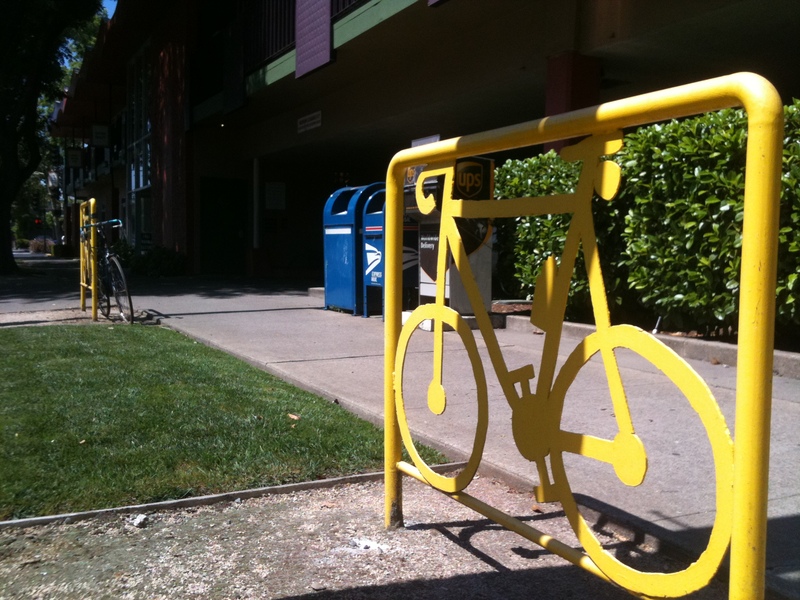 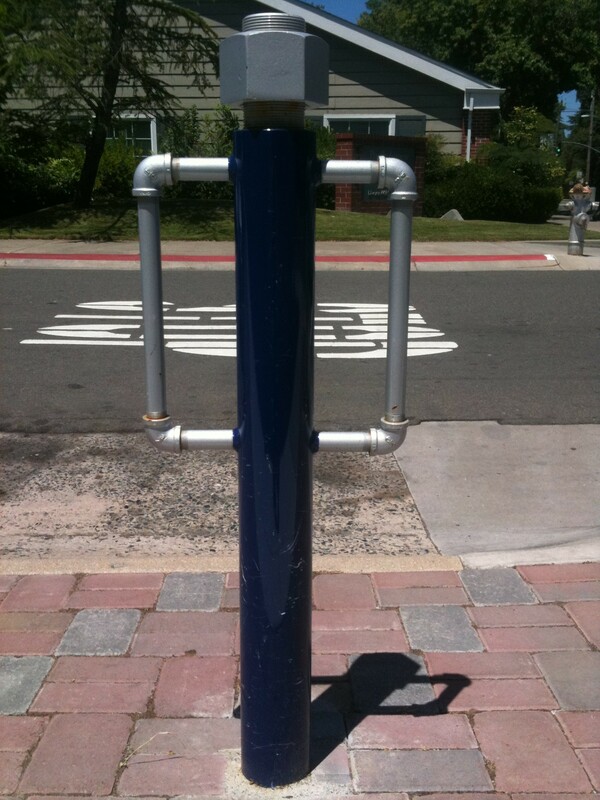 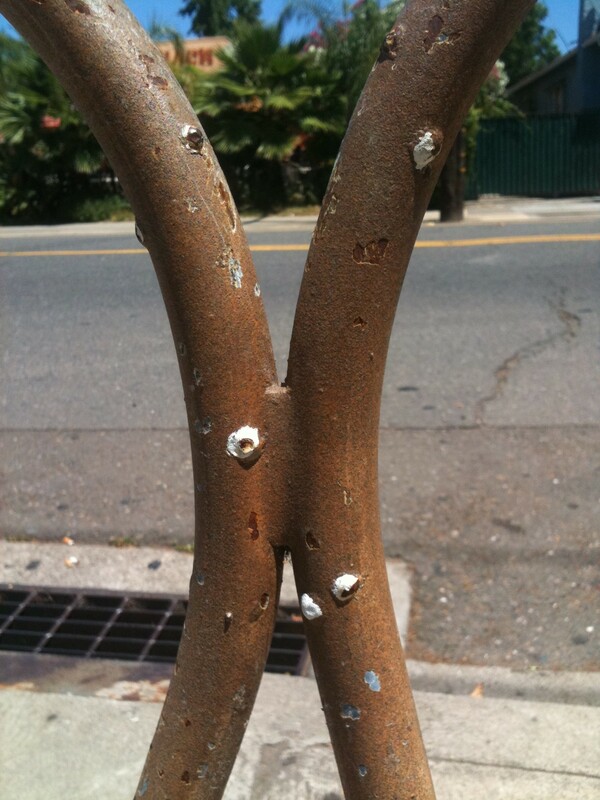 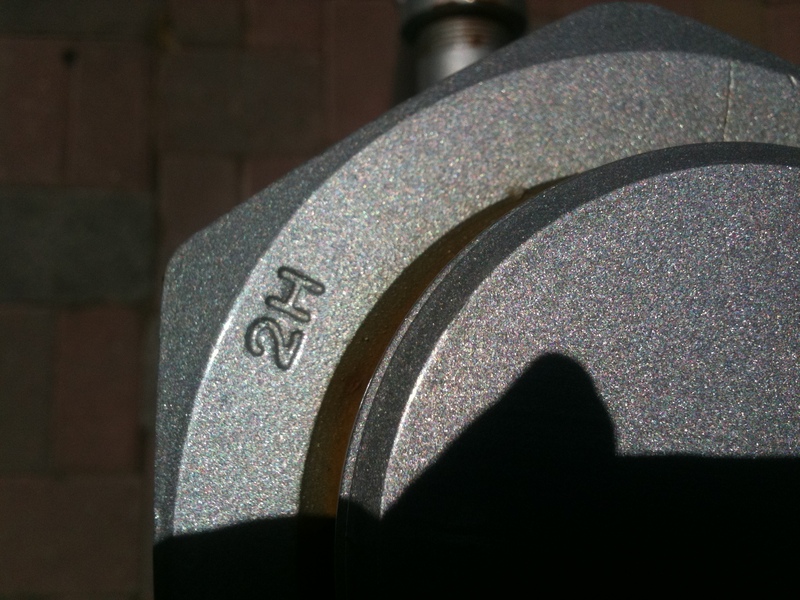 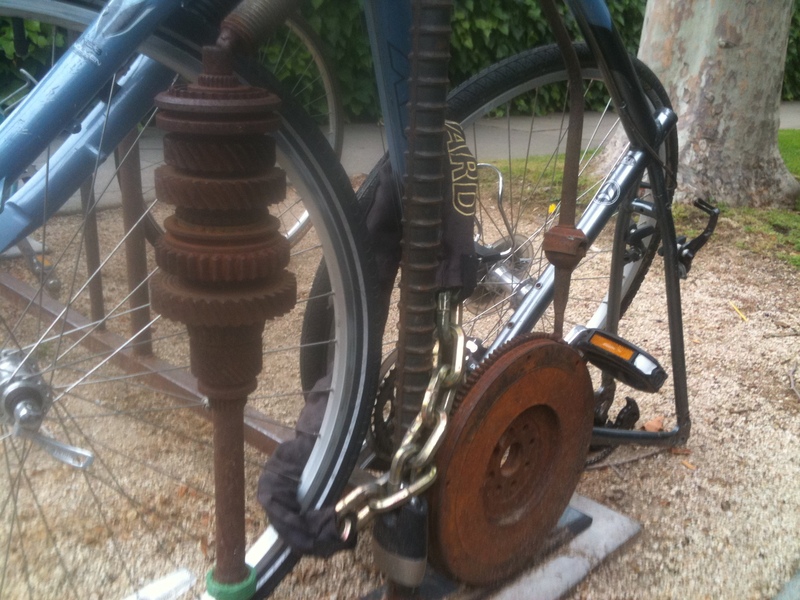 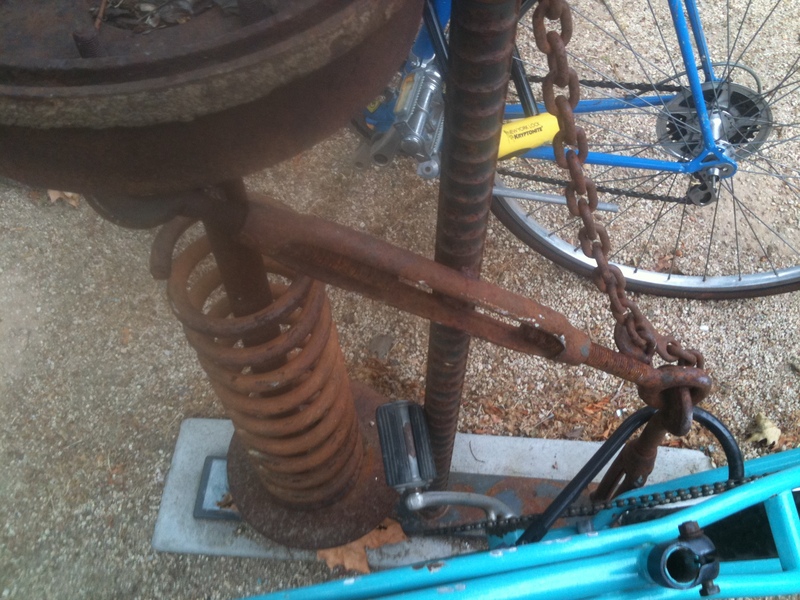 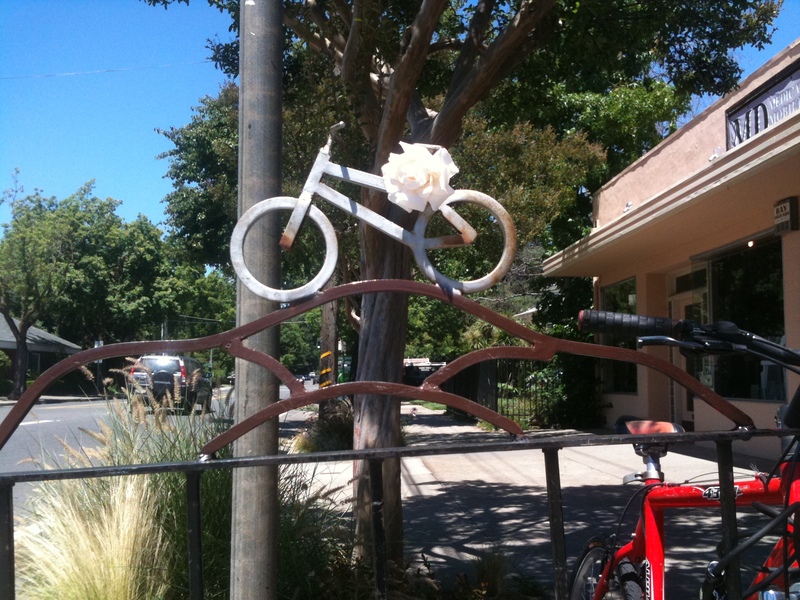 Today’s arttake is a follow-up to my first post on bike racks from Feb 2011. 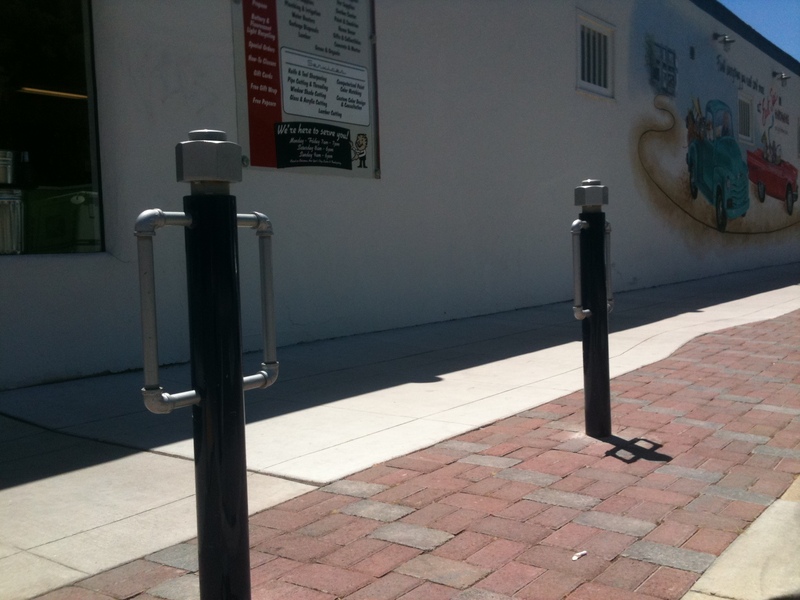 Nick on the Town has also posted on fun bike racks around downtown in two installments: Sept 2009 and July 2010. 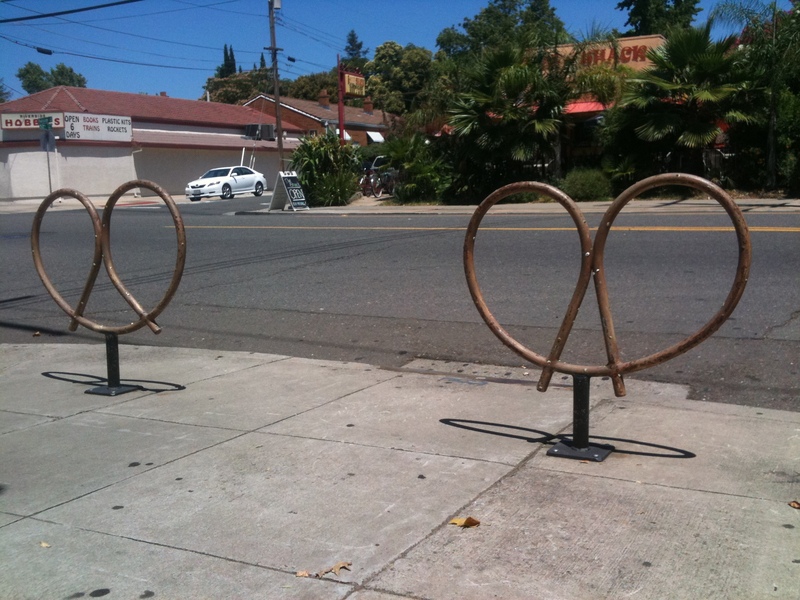 Hardware style bike racks at East Sac Hardware, 48th & Folsom. 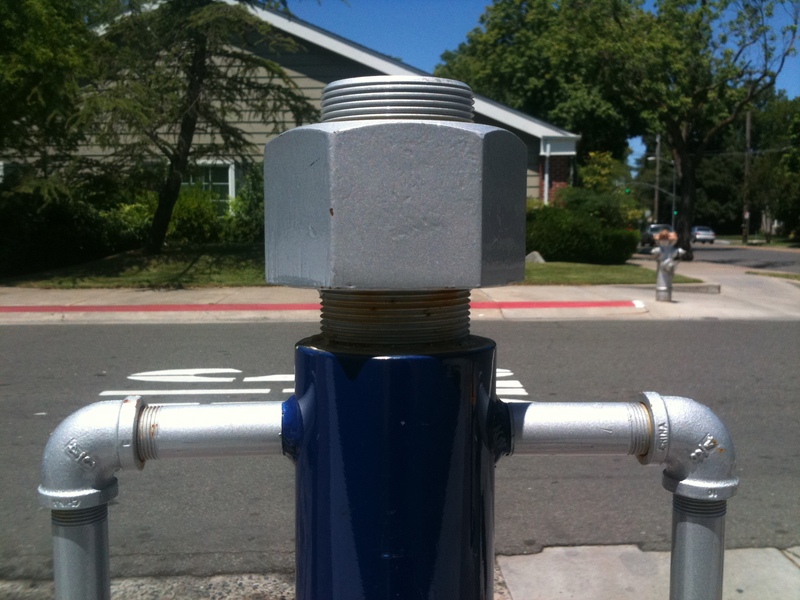 The nut and bolt at the top are real and cost $75 per. 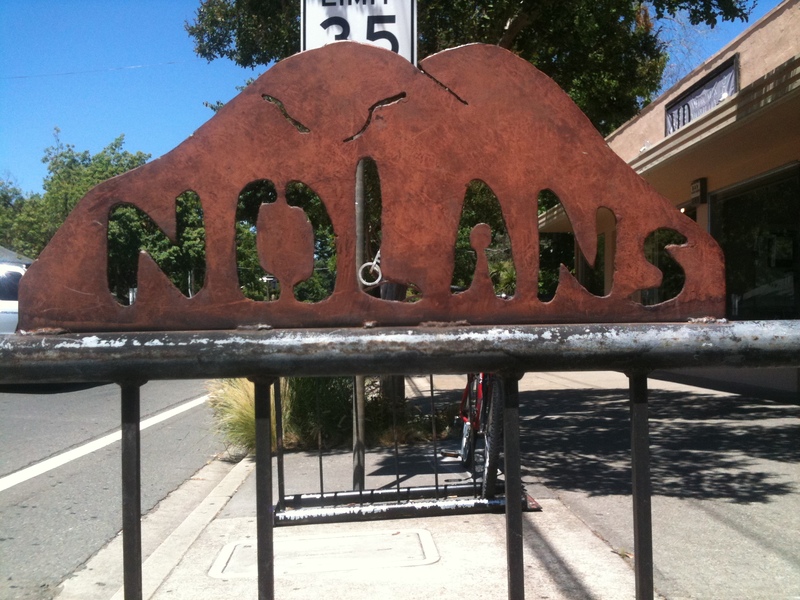 Across the street at Nolan’s Hilltop Tavern they added a little style to the tops of their bike racks. 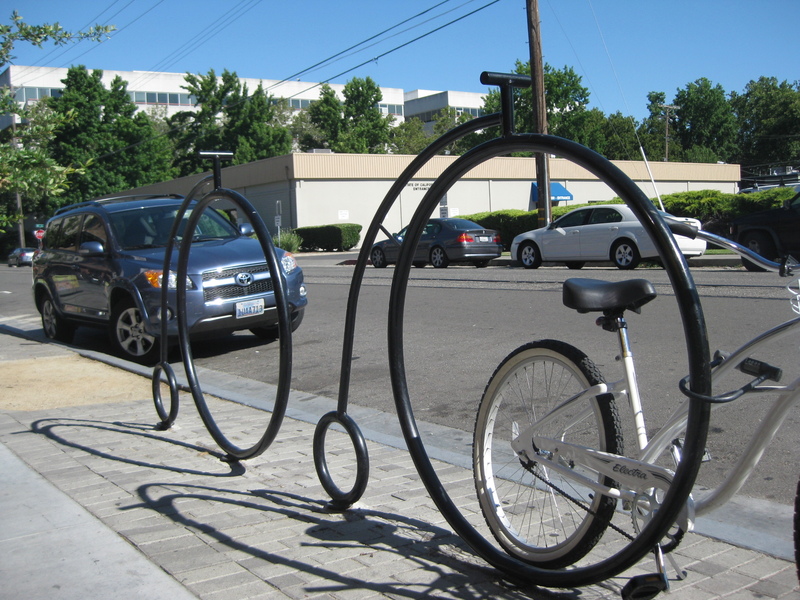 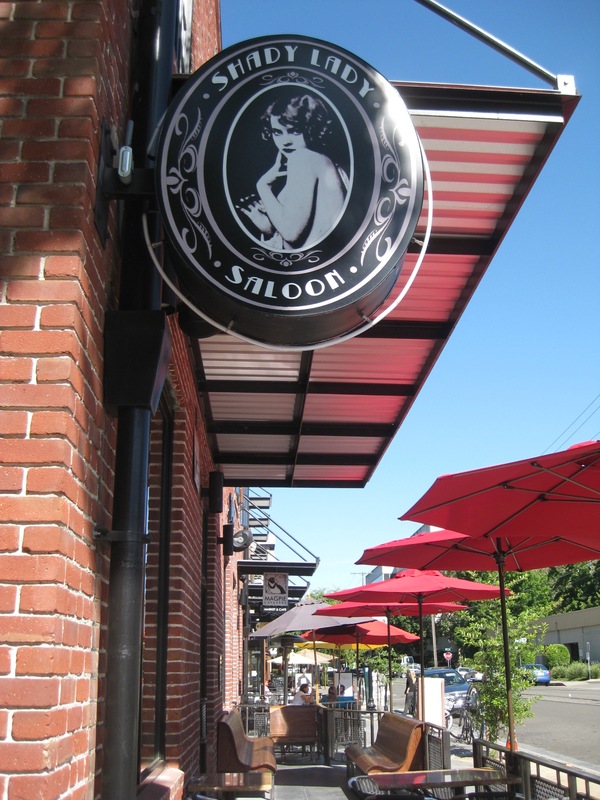 Down the street you can find pretzel bike racks in front of Socal’s Tavern, 52nd and Folsom. 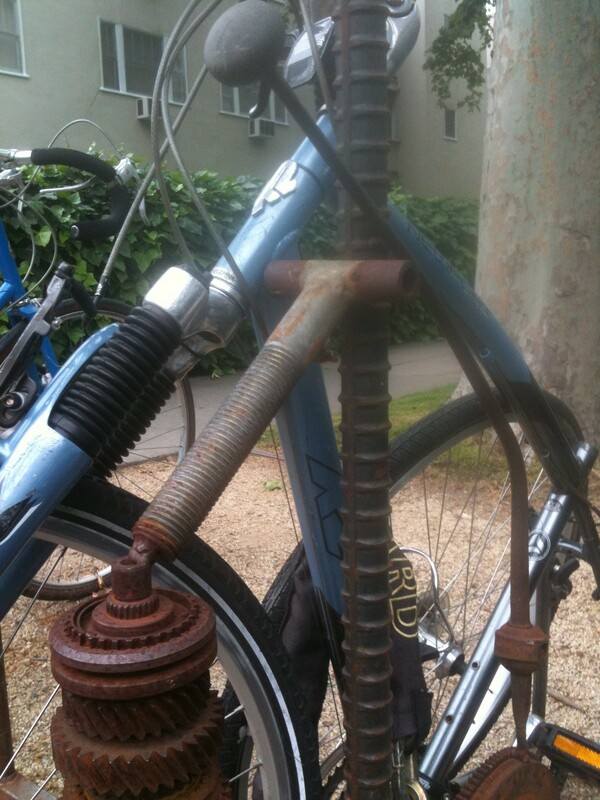 They are authentic down to the salt crystals. 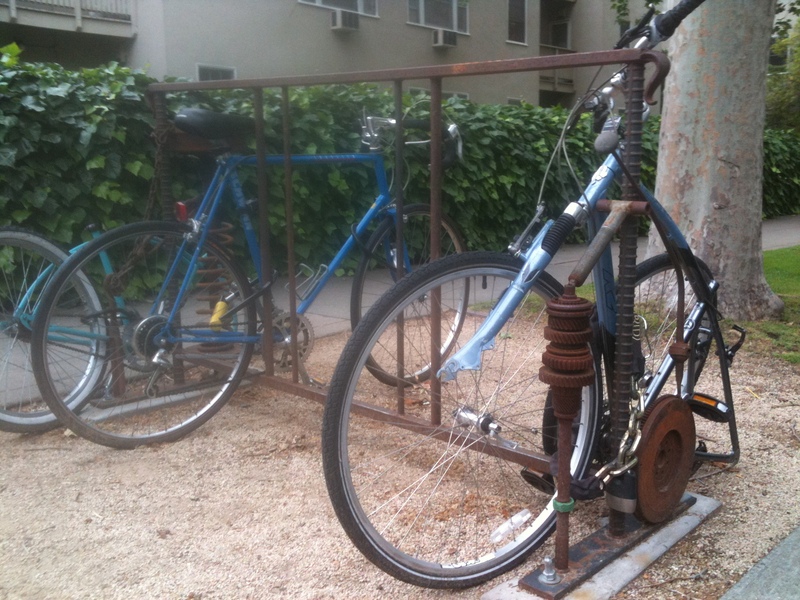 I came across this super-industrial bike rack in a residential neighborhood at 25th & I. 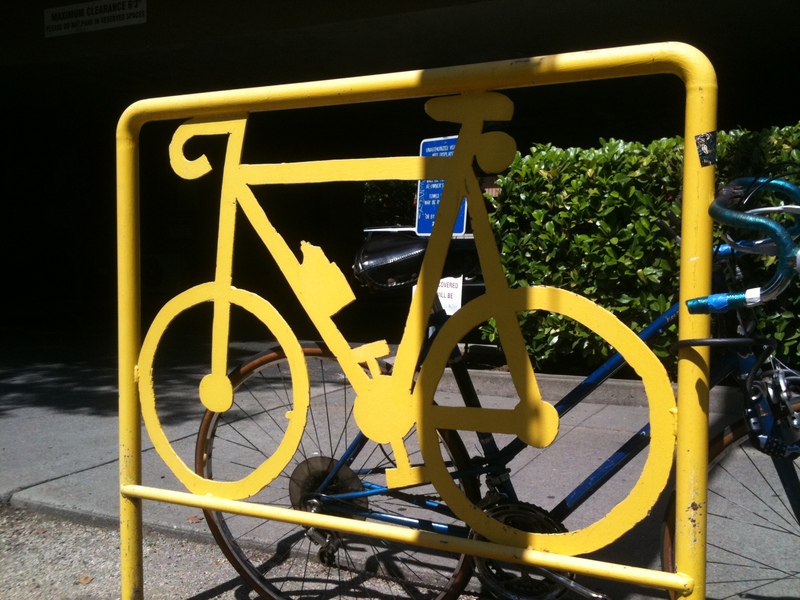 Bright yellow happy racks with water-bottle and rear-lamp details near Fifth String Music at Alhambra and J.
Reminiscent of old fashioned penny farthing bikes, these racks sit along the R Street Corridor around 14th & R in front of the Shady Lady Bar, Burgers and Brew, and Top This Frozen Yogurt. 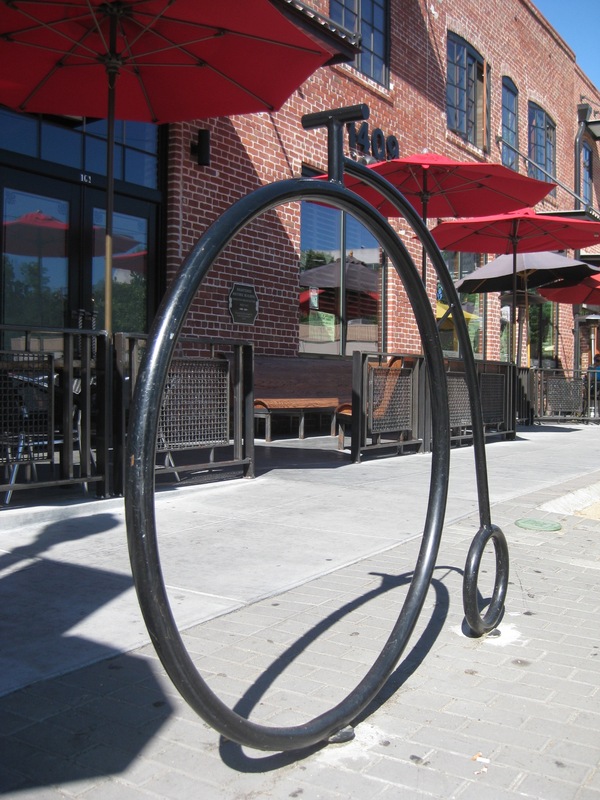 The R Street Corridor project has been in the works for some years now, transforming the old industrial area of Sacramento into a lively urban area (not unlike Portland’s Pearl District). 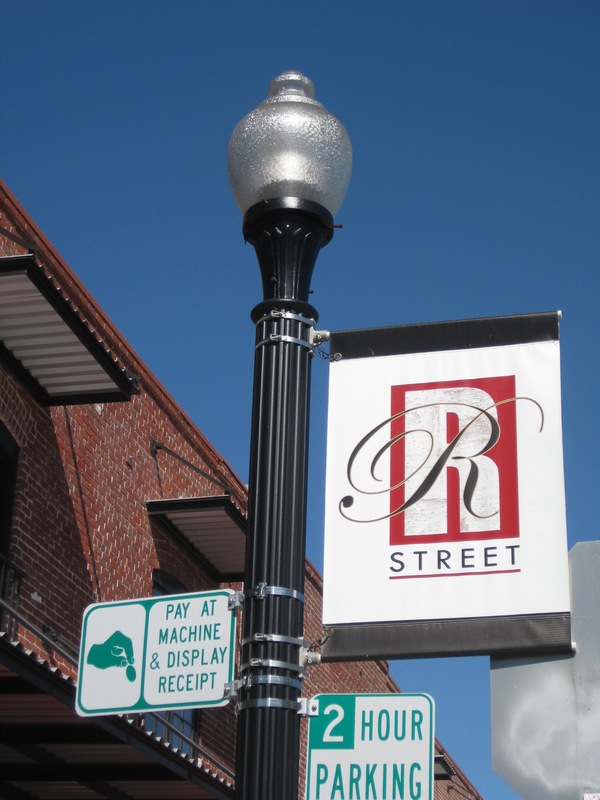 R Street was once the edge of town, and Corridor project’s website gives an interesting history of R Street.